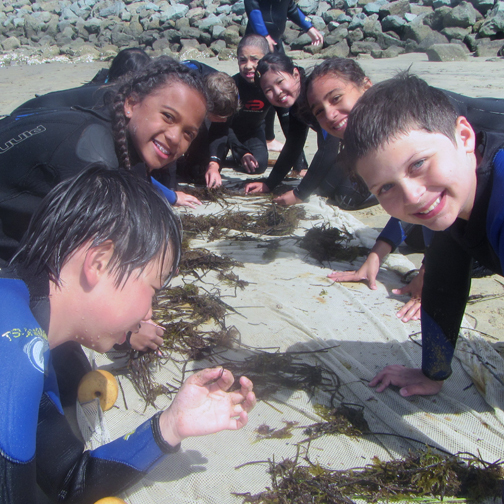 SEACAMP San Diego is a marine science camp for kids and teens offering a range of programs to students throughout the school year and summer. 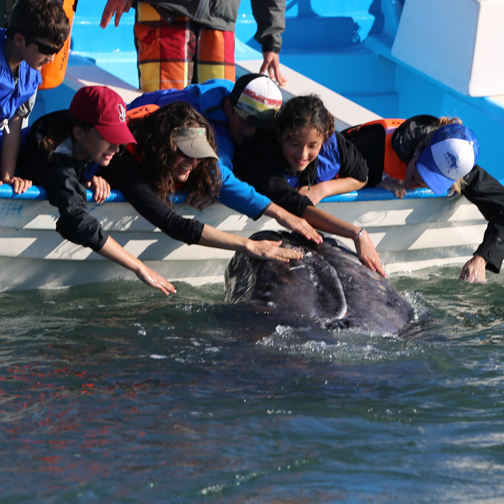 Since 1987 it has been our goal to supplement traditional marine biology classroom study by providing hands-on education programs for students of all ages. 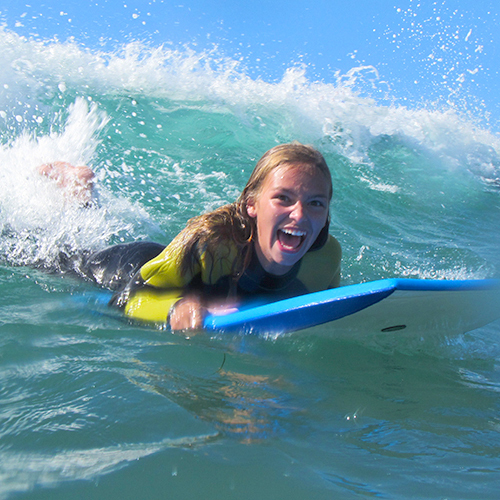 Our programs combine hands-on labs and workshops with interactive field activities, such as snorkeling, boat trip, kayaking and boogie boarding. 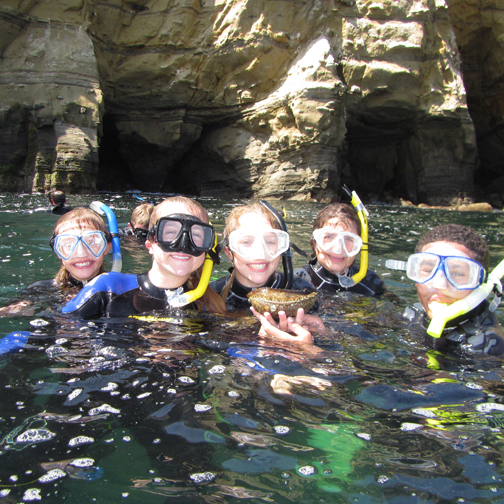 Marine science is a multidisciplinary field therefore SEACAMP San Diego covers a wide variety of subjects during our programs including marine ecology, physical oceanography and marine biology, ranging from the largest marine mammals to the smallest plankton. Kids are still talking about how much they loved SEACAMP! Thanks for the wonderful memories! Excellent instructors – students were so engaged! You all out-do yourselves every year such a great time for everyone who goes!! Another great SEACAMP trip for the Moapa Valley kids. The kids always have a blast and your staff is great with the kids and the adults alike. Kash had a blast for sure. My daughter, Grace, had the best time. She couldn’t stop talking about her experience. Thank you for making it a memorable one!! !